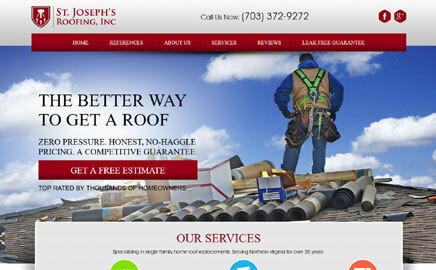 Roofing Company Directory | Find Roofing Companies Near You Today! "The Nation's Premier Roofing Directory"
KH Commercial Roofing is a Tennessee based roofing company servicing the entire South East. 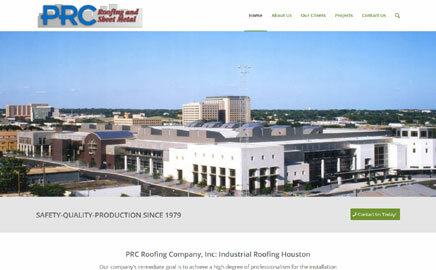 We speacilze in flat commercial roofing including TPO, EPDM, PVC, BUR, Metal, Retrofit Sysmtems and more. 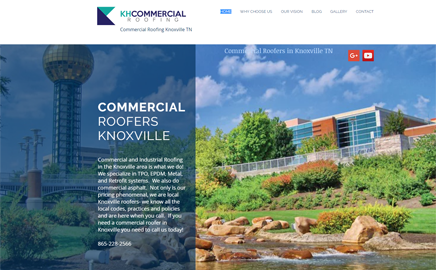 Call us today if you have a commercial roofing need in Knoxville or beyond 865-228-2566. 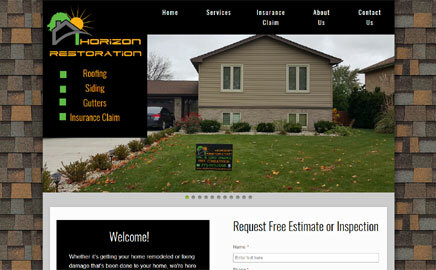 West Michigan based roofing company obsessed with earning your trust and satisfaction. We know that roofing isn’t everyone’s favorite housing project, but it is one of the most important. Whether it is for a new roof, repair, insulation or other roofing system job our team will keep the process honest, simple and down-to-earth. A Plus Roofing and Gutters is a roofing contractor company serving Eastern Iowa (Cedar Rapids and Iowa City) that provides installation, repair and replacement roofing services for over 47 years. Jim Brown & Sons Roofing is a family owned and operated commercial and residential roofing Phoenix company located in Glendale, AZ. We started as a residential Phoenix roofing company in 1982, when Ron Brown was issued a roofing license as a partnership along with Jim Brown and Jerry Brown. 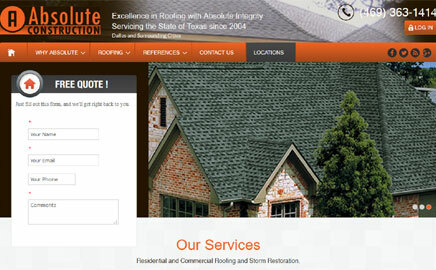 Absolute Construction is the premier storm restoration roofer in Texas. We have extensive experience working with insurance companies to ensure our customers get the maximum benefits they are entitled to. We have experienced project managers and skilled roofing crews to ensure your project is completed quickly with the highest level of quality. Eight year membership with National Association of Remodeling Industry. Accredited with The BBB with over eight years maintaining an A rating! Absolute Construction has had the same name and values since 2004. Fully Insured with Workers Compensation. Certified by GAF, CertainTeed, Lucas Products, and Versico Products. Winner of NARI Contractor of the Year Award. 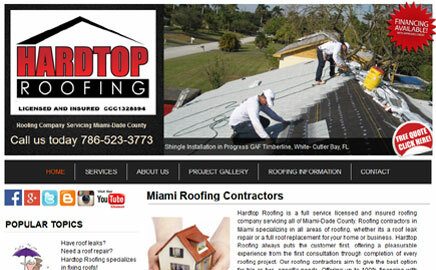 Hardtop Roofing is a full service licensed and insured roofing company servicing all of Miami-Dade County. 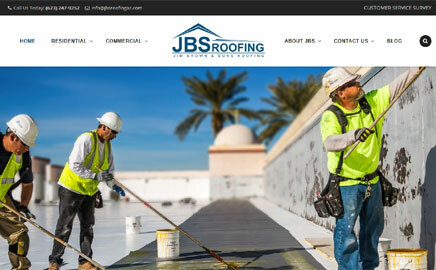 Our roofing contractors specialize in all areas of roofing in Miami, whether its a roof leak repair or a full roof replacement for your home or business. As the number one Roofing Company in Orlando, Stratus Roofing offers the highest quality residential and commercial roofing services. We are fully licensed and insured roofing contractors, and we offer our services across the entire state of Florida and beyond. 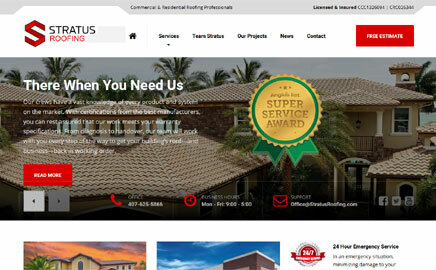 When it comes to commercial roofing projects, no one is more trusted in the Orlando area than Stratus Roofing. 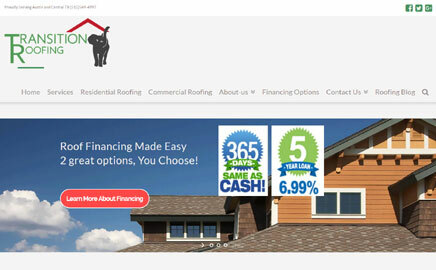 Welcome to USRoofingCompanies.com, your one stop source for finding a roofing company or contractor online. 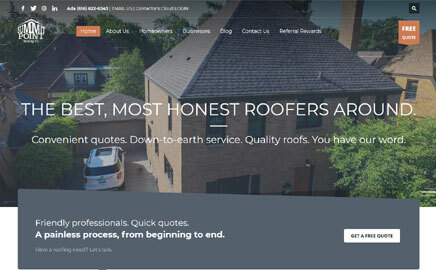 At US Roofing Companies you’ll find a directory of roofers categorized by city and state along with roofing information and frequently asked questions. 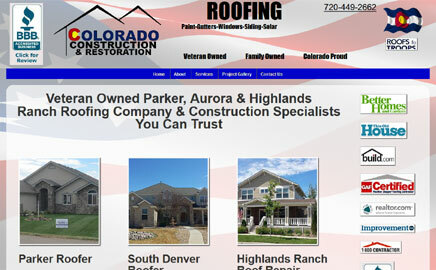 So, if you’ve ever asked the question “Where are the closest roofing companies near me?”, we can help. 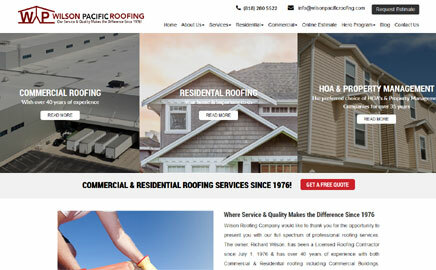 If you are affiliated with a roofing company and would like to add a listing to the directory, please use the submit link above.